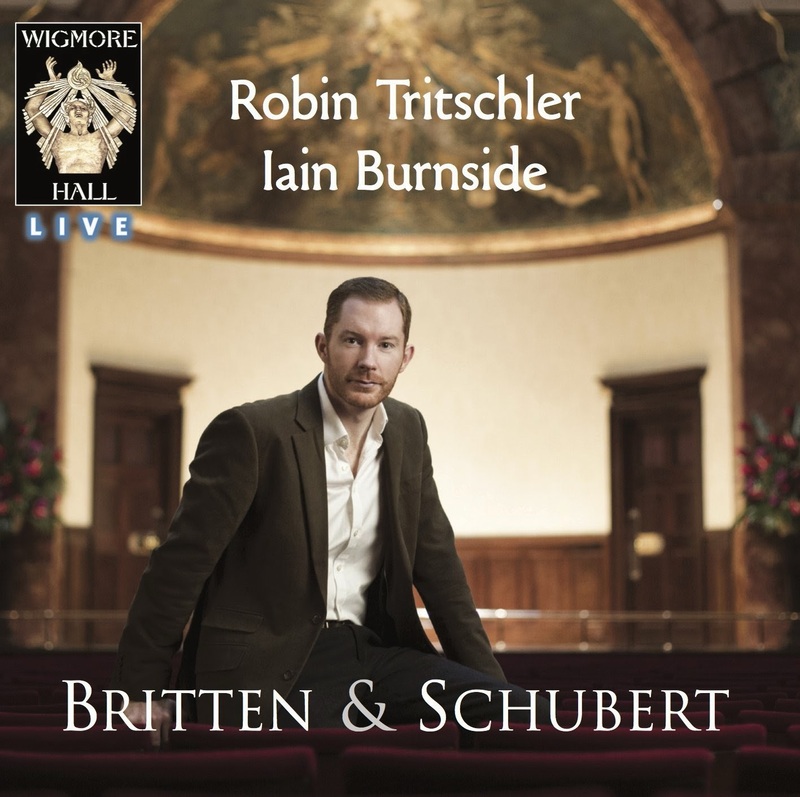 This new disc on the Wigmore Hall Live label features the young tenor Robin Tritschler (currently a BBC Radio 3 New Generation Artist) and pianist Iain Burnside. The recital explores two years in the lives of two great song composers, 1958 in Britten's life and 1826 in Schubert's. Tritschler and Burnside start with Britten's 1958 song cycle Sechs Holderlin Fragmente and then continue with a group of songs by Schubert written in 1826 including settings of Shakespeare (in German translation), finally Britten's folk-song settings. Here they sing a group from the fourth volume, produced in 1957 which Britten and Pears first sang as a group in 1958; rather appropriately given that Tritschler his himself Irish, these settings all feature Irish songs from Thomas Moore's Irish Melodies. 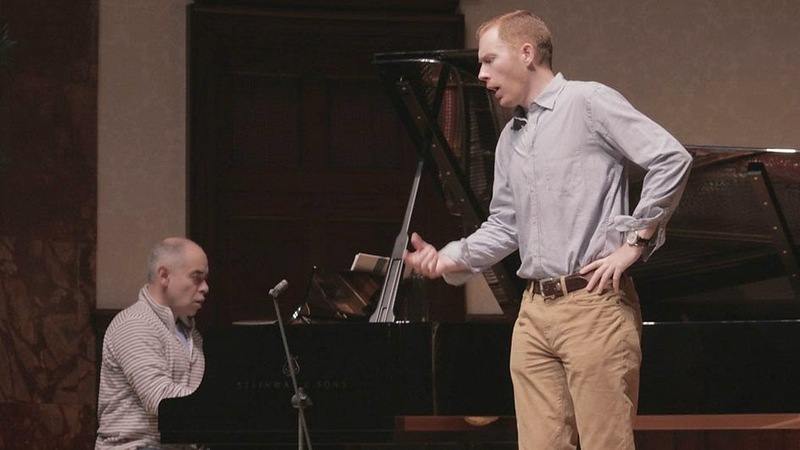 Robin Tritschler & Iain Burnside rehearse at Wigmore Hall. Britten's Sechs Holderlin Fragemente was written in 1958 for himself and Peter Pears to perform. The CD booklet notes suggest that the idea for setting Holderlin (a writer relatively neglected by the great 19th century lieder composers) may have originally come from WH Auden. Menschenbeifall (The Applause of Men) starts in a bravura, dramatic manner and then becomes more conversational, with perhaps a hint of irony in the passage which characterises the masses 'delight in every cheap device'. 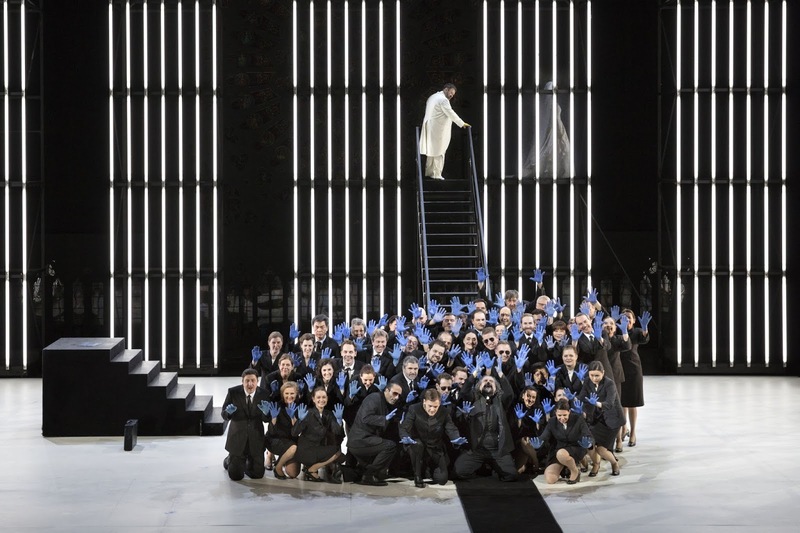 In Die Heimat (Home) Tritschler displays the real lyric beauty of his voice in a beautifully yearning song which has its melodramatic moments. Tritschler has a distinctive and highly characterful voice, one which is immediately recognisable; brightly focussed with an appealing beauty of tone and a firm yet flexible sense of line. His diction in these German settings is admirable. Sokrates und Alcibiades has an intense, quiet beauty to it. Die Jugend (The Youth) with its lively depiction of a young man is bright, is full of vivid rhythmic details. In Halfte des Lebens (The middle of life) Tritschler brings an evocatively haunting feel to the chromatic undulations of the vocal line, with a vivid gesture at the end. Finally Die Linien des Lebens (Lines of Life) has rather plain, hushed vocals accompanied by a striking creepingly chromatic piano. Britten's Sechs Holderlin Fragemente is one of his lesser known song cycles, which is one of the reasons why Tritschler chose it for this recital, and it is wonderful to hear it live in this vivid yet sympathetic reading from Tritschler and Burnside. 1826 was something of a low period for Schubert, as his health began to fail again. 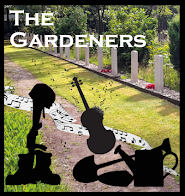 He did not write that many songs, though the year would also produce major piano sonatas and string quartets. O Quell, was stromst du rasch und wild (Die Blume and der Quell) - O stream, why do you surge so fast and wild (The Flower and the Stream) is just a fragment, a vivid yet slightly constrained piece. Im Fruhling (In Spring) is melancholy, even Spring brings pain. There is a nice contrast between the delicate and the dramatic verses. Tritschler shows care over the shape of the line, with good words too, complemented by Burnside's finely judged piano accompaniment. Im Freien (In the open) is a hymn to the open, the vastness of the night. The vocal line here is lyric with a dramatic hint to which Tritschler brings a strong narrative sense, but it is all complemented by a striking piano counter-melody. Der Wanderer and den Mond (The wanderer addresses the moon) also has hints of night and vast heavens. Tritscher brings a nice vocal swagger to the song, with Burnside providing a nice detailing in the piano. The final two songs see Schubert setting Shakespeare in translation. Standchen (Serenade) is a lovely perky setting of Hark, hark the lark in heavens blue from Cymbeline; here given joyous bounce by Tritschler and Burnside, with a lovely lyrical freedom to the voice. An Sylvia (To Sylvia) sets What is Sylvia from Two Gentlemen of Verona, perhaps one of Schubert's best known songs. Tritschler sings with a fine sense of control but with delight too, and a lovely light touch. The Britten folk-song settings from Volume 4 'Moore's Irish Melodies' are perhaps less well known than some of Britten's other folk-song settings, and it is lovely to hear them, especially in Tritschler's native Irish accent. Oft in the stilly night is haunting, with quiet vocals and delicate piano accompaniment. The Minstrel Boy has a nice swagger, with Tritschler showing fine ease in the vocal line. At the mid hour of night shows Britten complementing the simple but affecting vocal line with a web of evocative piano writing. 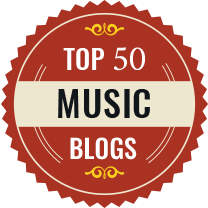 Rich and rare has a similar effect with a thread of voice surrounded by the piano. The last rose of summer is the best known of the song. Tritschler and Burnside give a thoughtful performance which brings a lot out of the song. This is a live recording, so there is an encore. Rather aptly Tritschler and Burnside perform Schubert's Trinklied, a further 1826 setting of Shakespeare in translation from Anthony and Cleopatra. This is a lovely recital, combining one of Britten's less common song cycles with a selection of complementary songs in fine performances.